We’ve got three Marvel movies coming out in 2017, so the upcoming Captain Marvel film seems a bit far off in the distance. For fans of the character though, this is a big one. 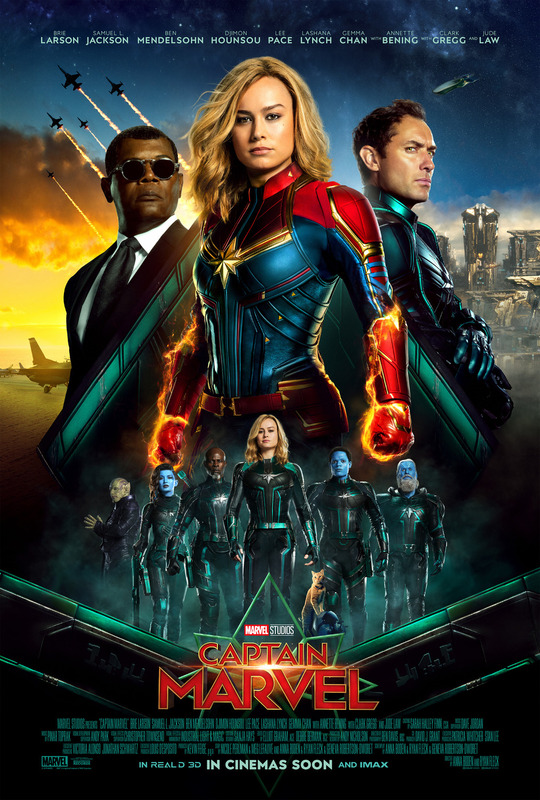 It’s the first female-fronted Marvel film, despite the fact that Black Widow (Scarlett Johansson) was featured as a co-lead in Captain America: The Winter Soldier. There has been precious little information out there, including a director, however, we know that Academy Award-winner Brie Larson (Room) will play the lead. Larson spoke to IGN while on the press tour for Kong: Skull Island about expectations for the character. There are a slew of Marvel films before we see this one. This year alone, we have Guardians of the Galaxy 2 on May 5, Spider-Man: Homecoming on July 7 (which is a co-production with Sony) and Thor: Ragnarok on November 3. It’s certainly possible that we’ll see Carol Danvers in Infinity War next year as well. We’ll just have to wait and see. 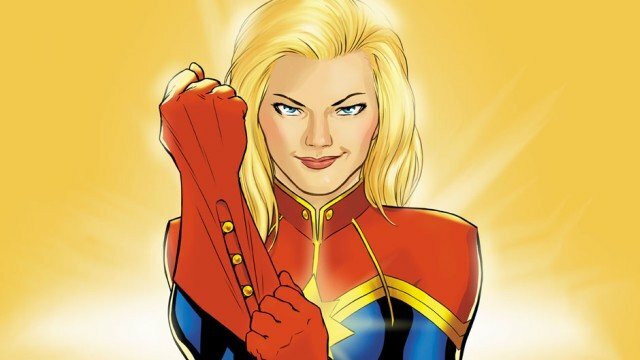 The Captain Marvel film is being written by Nicole Perlman (Guardians of the Galaxy) and Meg LeFauve (Inside Out), and will hit theaters on March 8, 2019. Are you guys excited? What expectations do you have of the character? Who would you like to see direct the film? Let us know in the comments or tweet us @ComingSoonnet.